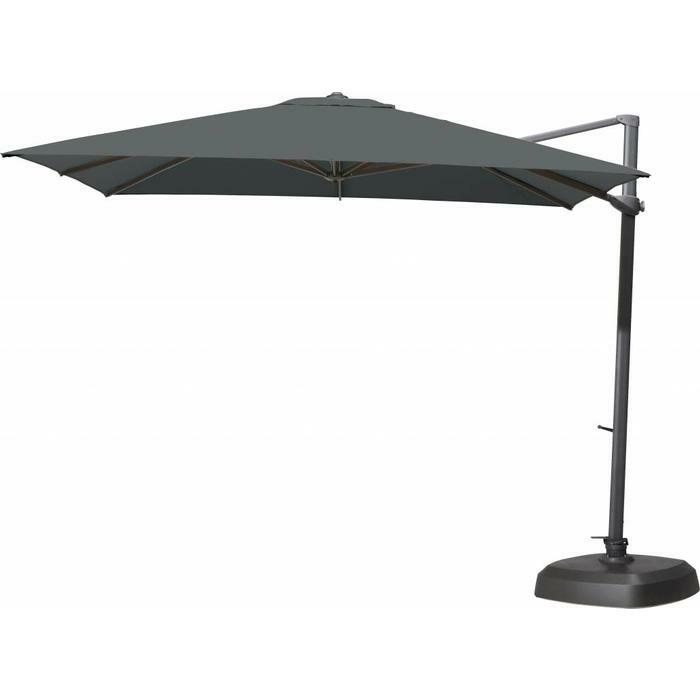 Parasol Madera Taupe 200 x 300 cm is a stick parasol with modern appearance. Equipped with a wind up mechanism, polished frame and polyesther fabric. 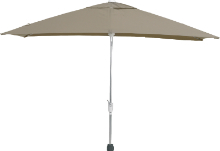 Parasol Madera Taupe 200 x 300. Parasol Madera Taupe 200 x 300 cm is a stick parasol with modern appearance. Equipped with a wind up mechanism, polished frame and polyesther fabric. This parasol has 4 ribs in the frame. The sunshade is made of polyesther fabric in a choice of 3 colours. The parasol has a wind up mechanism to raise the parasol & a rotation & tilting mechanism to ensure protection from the sun throughout the day.